Excerpt: Fired from her job as a cocktail waitress for pouring drinks on a group of pigs, Chicagoan Lucy Trabbicio scans the newspaper want ads for a new job. USA Today Bestselling author, Pamela DuMond, pitched the real life ERIN BROCKOVICH story to ‘Hollywood’, where it became the smash hit movie. 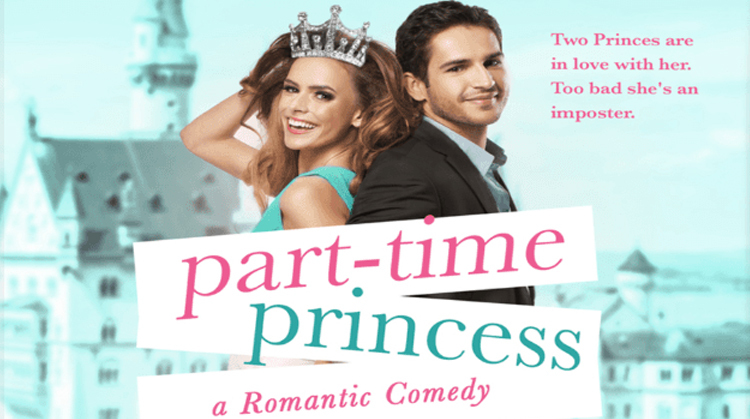 Now she brings readers PART-TIME PRINCESS, a LOL Romantic Comedy, the first book in the hilarious LADIES-in-WAITING Series! Pamela DuMond writes stories with heart, romance, some tears and always giggles. The Story of You and Me (Driven, #1). The Seeker (Mortal Beloved, #3) to be published summer, 2015.